So you can focus on the work you love. Know the next step and what to do: automatically send templated emails, create follow-up meetings, and update fields like the due date. 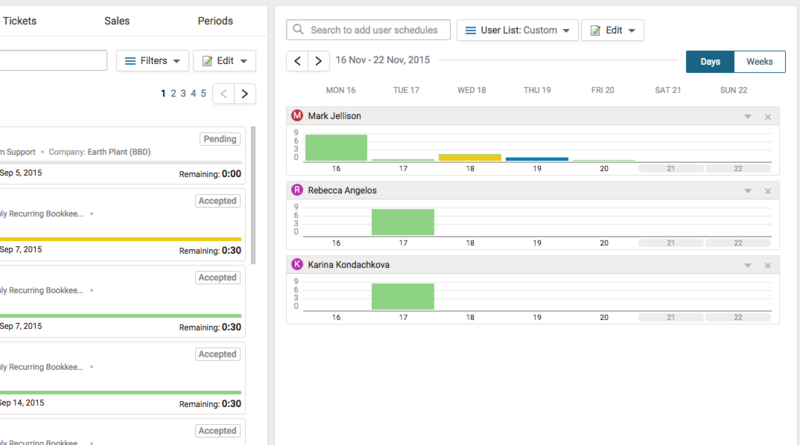 Integrated team schedules in one centralized system let everyone know who is working on what and when. Easily keep track of schedules and budgets, and manage priorities and deadlines. The system automatically updates in real time, reflecting any inevitable schedule changes. No more spreadsheets. No more manual calculations or hassles, ever again. 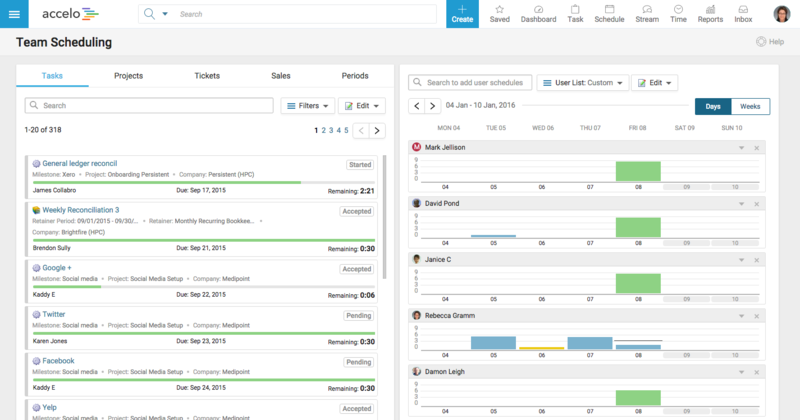 Real-time feedback to project and account managers allows you to schedule the right resources based on your business’s forecasted need. Take action to extend budgets, limit scope or otherwise intervene before it is too late to do something about it. 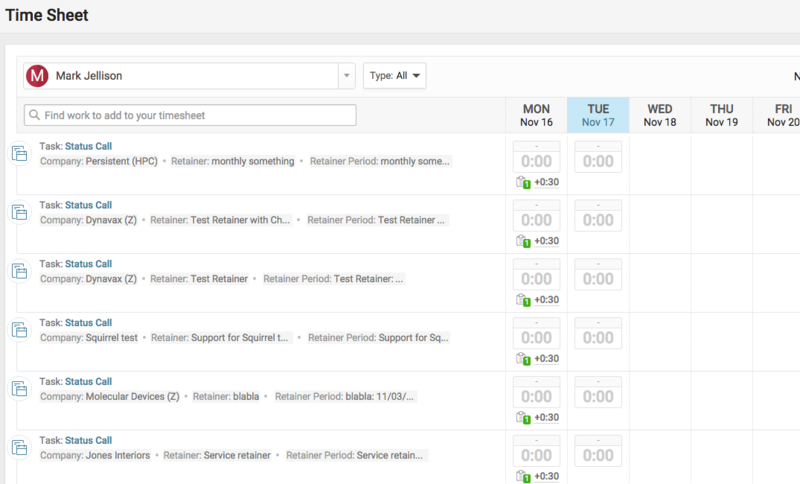 Get a complete log of your team’s appointments and commitments with synchronized Google or Exchange/Office 365 Calendars. 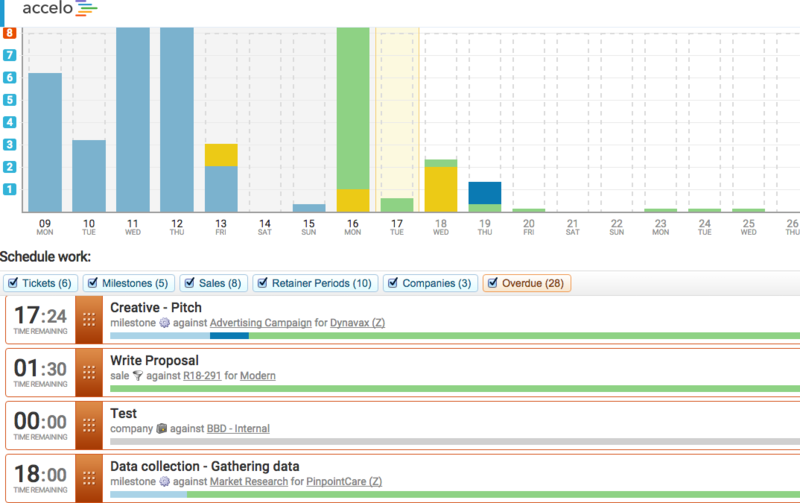 This allows you to see everything your team has scheduled, including their external calendars. 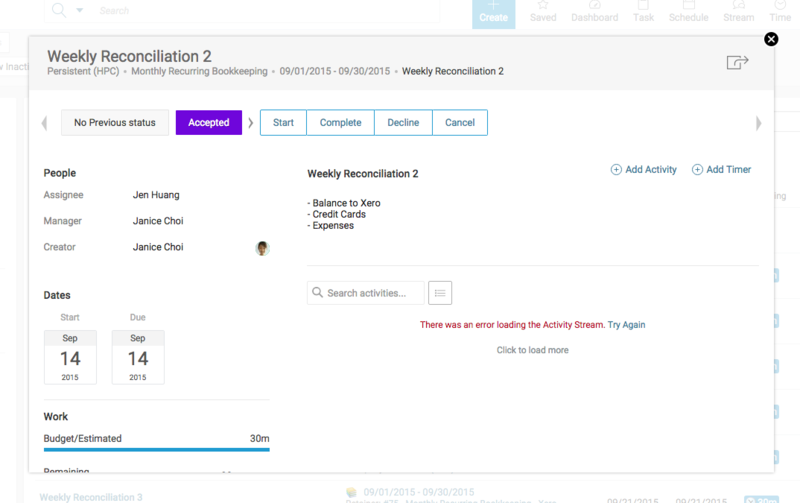 Build a complete team schedule by adding tasks as needed and estimate the time you think it will take you to finalize each task. 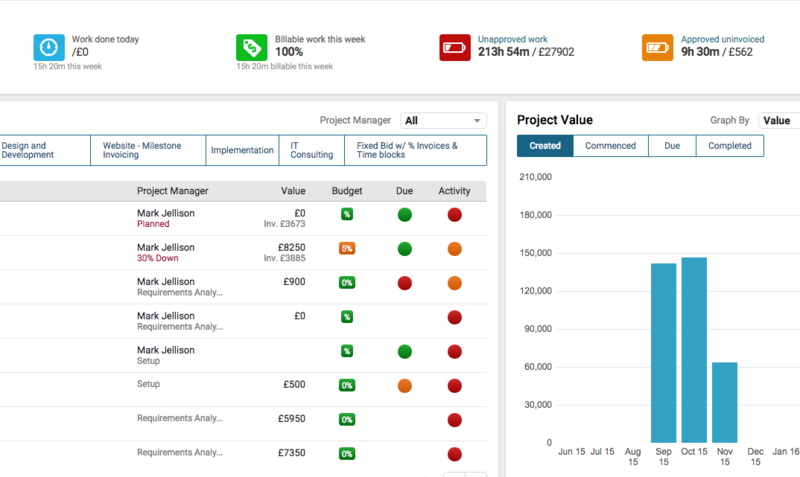 The system will automatically adapt as your work does, giving you an effortless, clear picture of your team's workload. Easily approve or deny any requests or time changes made by employees in one convenient dashboard. Easily customize your employee hours, contractor hours or freelancer hours, giving you a complete and accurate calendar view. Receive an automatic notification reminding you of an upcoming task that is due. Have the confidence that your team will never miss a deadline or a task with automatic notifications.